REGISTER NOW & SAVE $5 - PLUS GET A FREE T-SHIRT! 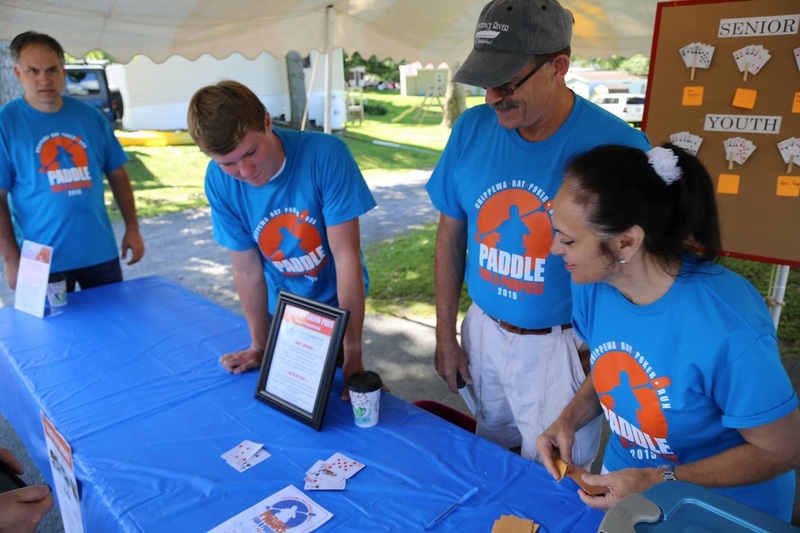 ​The P﻿addle Poker Run is a rain or shine event with no refunds offered. In the event of very severe weather, the start will remain at 9:00 AM - and we'll still have fun! - but paddlers will not enter the water. Instead, we will continue on to enjoy a good meal, live entertainment, door prizes and compare our poker hands at Foster's Harbor Inn! Free Door Prize Ticket - for your chance to win a door prize, just for signing up! Don't Wait! Pre-register online by August 3rd to Save $5 a get a FREE T-Shirt! Be sure to check out the rules and guidelines - we look forward to making this a safe, fair, fun and successful event! 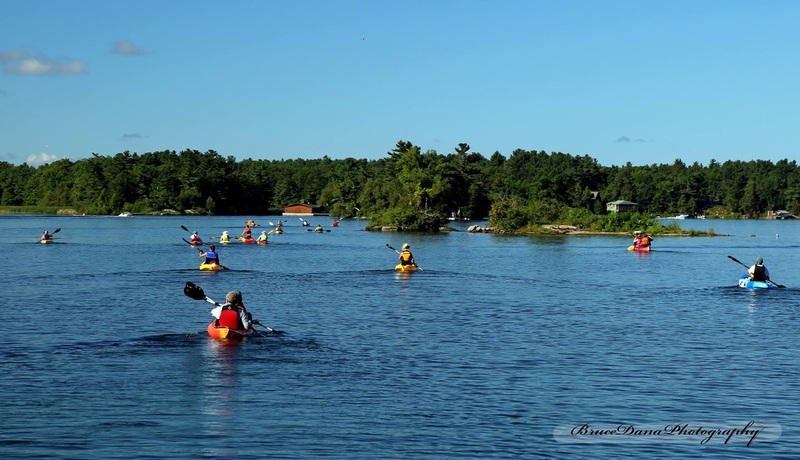 All paddlers must approve of in order to participate. 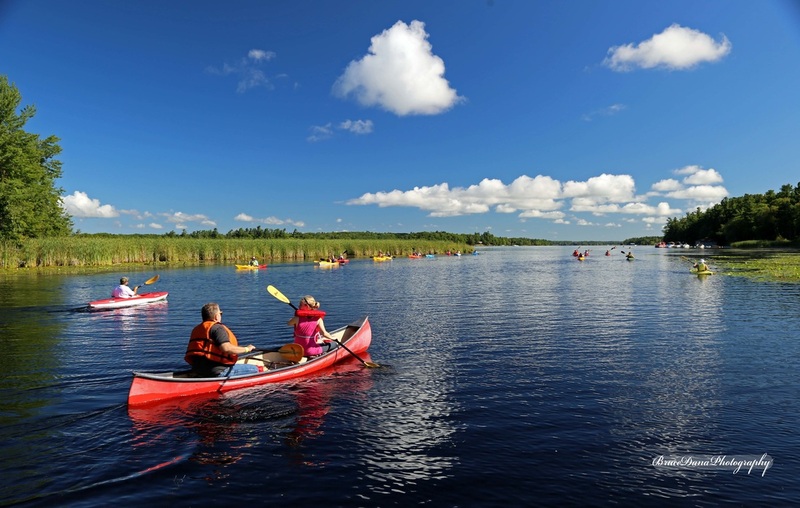 Check out our "Chippewa Bay Poker Run - Paddle for a Purpose" Brochure - including a Printable Registration form. Check Out our amazing prizes for best poker hands!